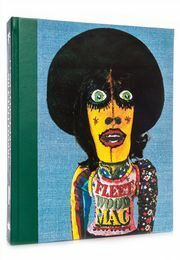 Love that Burns – A Chronicle of Fleetwood Mac is Mick Fleetwood’s account of the early blues era of Fleetwood Mac and the musical legacy of the uniquely talented Peter Green. 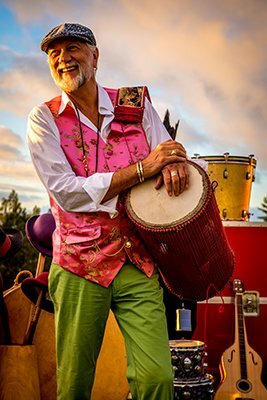 To celebrate this announcement, Mick Fleetwood will appear at SXSW Conference & Festival in Austin, Texas on Wednesday March 15. Speaking with Rolling Stone magazine’s David Fricke, Mick will unravel the dramatic history of a band that emerged from the British Blues Boom. The discussion will be illustrated with rare images selected from the forthcoming collaboration with Genesis Publications. In addition to the Q&A with David Fricke, Genesis Publications and SXSW are offering an exclusive VIP package to a small group of early book buyers. Join us at the official SXSW event, receive a one day festival pass, be among the first to secure your number in the edition, enjoy an invitation to a VIP ‘meet & greet’ and have your copy personally dedicated by Mick Fleetwood through a commemorative bookplate. Click here to find out more and subscribe for your copy of Love that Burns – A Chronicle of Fleetwood Mac.